First Timer in Østfold county? 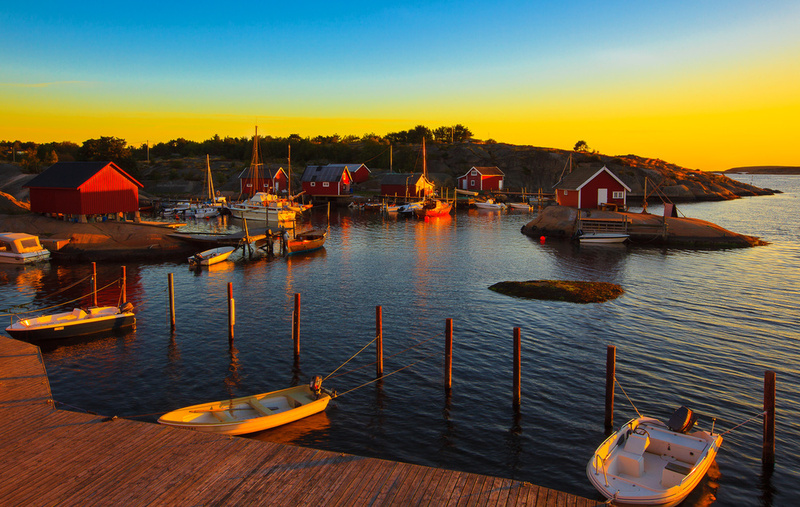 Visit Fredrikstad and Hvaler to discover big skies and wide horizons. A space to re-charge and reconnect. In Fredrikstad and Hvaler, coast and countryside are attractions in themselves. Several golf courses of different styles offer exciting tee time in our vicinity. There are easy courses and more challenging ones. You can choose from links, parkland, or various inland courses, some with rough terrain. Museums in Fredrikstad and Hvaler documents the history of Fredrikstad and Hvaler from prehistoric to modern times. These museums is a must-see on any visitor’s trip to the city of Fredrikstad and the Hvaler archipelago. All of the hotels in Fredrikstad are located in or near the city centre. A stay in the Hvaler archipelago offers unforgettable sunsets, beautiful evenings and peaceful nights. How about a hotel room in a lighthouse or a night at a former farm? 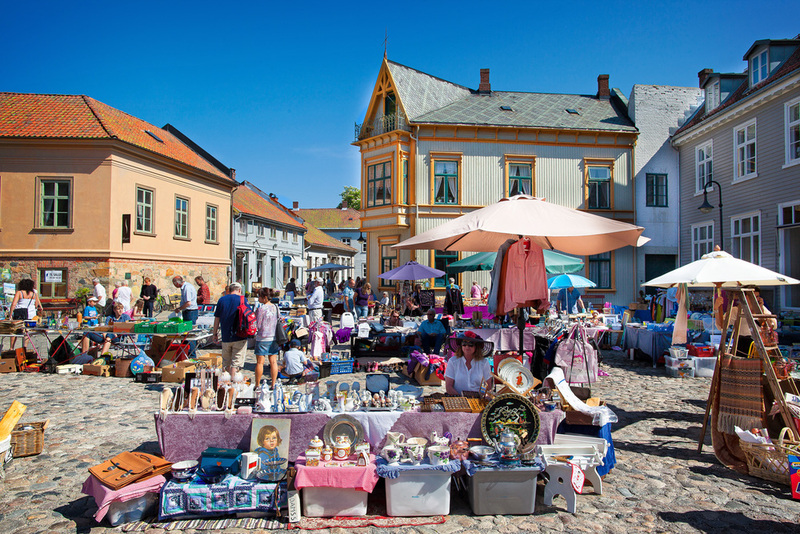 Fredrikstad and Hvaler is a real gold mine for everyone interested in history – we have plenty of sights, memorials and museums. 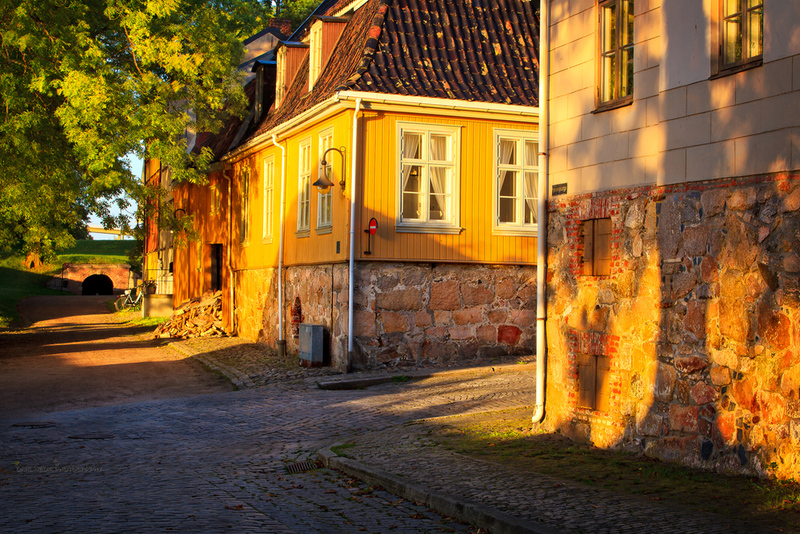 There are also castles, fortresses and centuries-old churches in Fredrikstad and Hvaler. Historical city and places, harbour villages, lighthouses, and maritime culture in general characterise Fredrikstad’s and Hvaler's 923 glorious kilometres of coastline and the rocky archipelago off it. The large ra going around the south of Norway actually starts in Hvaler. Remnants of this ra can be seen on the large pebble beach on the Herføl island in the Hvaler archipelago. Remnants of the glacial moraine are also visually present on some of the other islands. 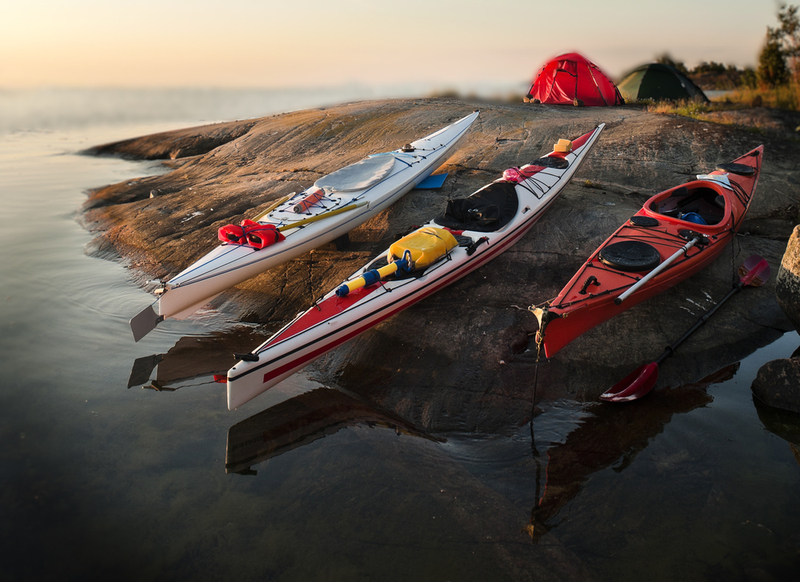 From activity and adventure for all ages, to a memorable, family beach holiday – it`s time to discover Fredrikstad and Hvaler`s great outdoors, where a 923-kilometer coast frames a glorious rural landscape. There are plenty of attractions in Østfold county to fill the days, weeks and months of your trip. There are many ways to getting to and around in Fredrikstad and Hvaler. Se maps for Fredrikstad and Hvaler, and travel map for the Oslo Fjord region. Gorgeous images ready to hang. Quality Matters - We are obsessed with quality and only use the best print labs. We continuously test our partners' print quality, so you won't have to worry about it. In addition to getting the pictures printed, you can of course download the pictures to purchase a license for private use or commercial license.